Lyngby Glas Krystal Melodia Whiskyglas Dia. 8 x 9 cm 31 cl 6 stk. 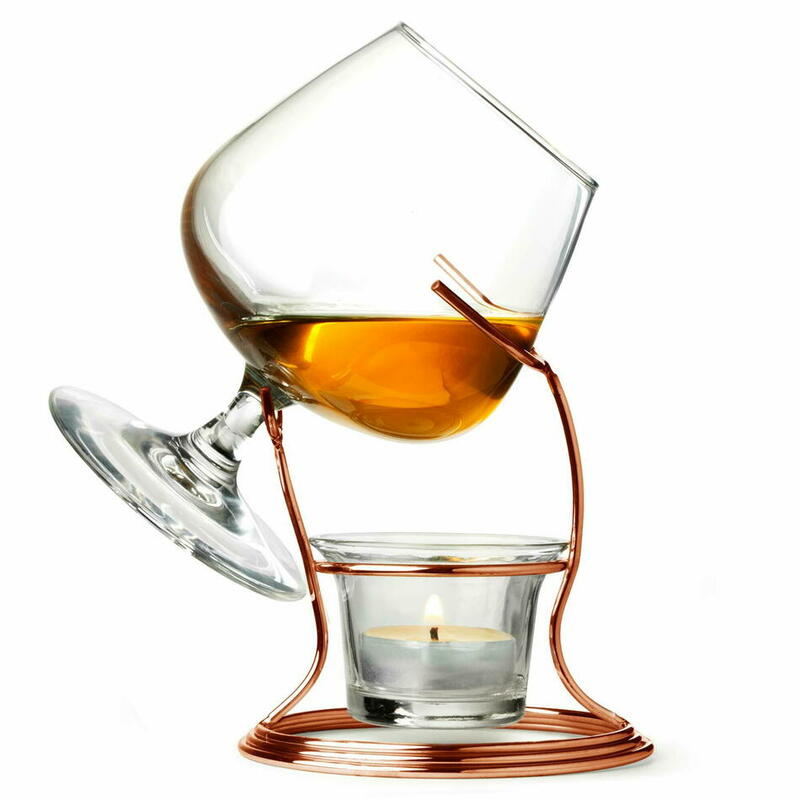 Normann Copenhagen Whiskyglas 0 stk. Nachtmann Whiskyglas 33 cl 4 stk. Luigi Bormioli Michelangelo Whiskyglas 34 cl 1 stk. Lyngby Glas Lounge Whiskyglas 31 cl 2 stk. Luigi Bormioli Vinoteque Whiskyglas 17 cl 2 stk. Lyngby Glas Selection Whiskyglas 30 cl 4 stk. Nachtmann Noblesse Whiskyglas 29,5 cl 1 stk.